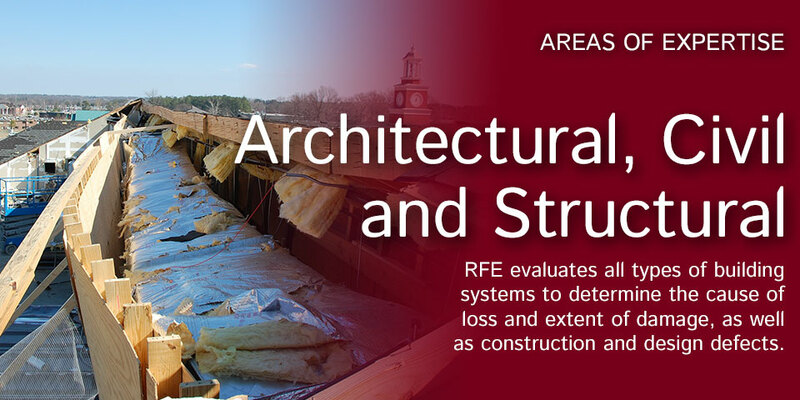 RFE approaches each assignment impartially, ensuring an accurate, objective opinion. RFE works cooperatively within the constraints of adversarial relationships, helping clients reach the most acceptable negotiated settlements. 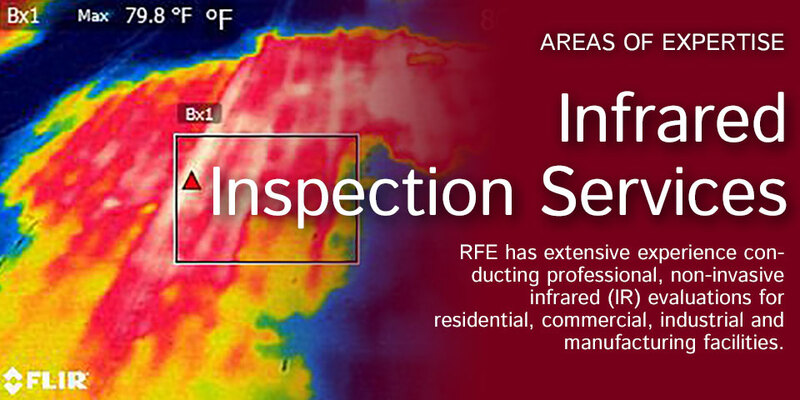 RFE responds rapidly to adjusters and insureds. The result: accelerated settlements with minimal downtime and economic loss. Our reports are clearly organized, concise but thorough, unambiguous and understandable by lay persons. 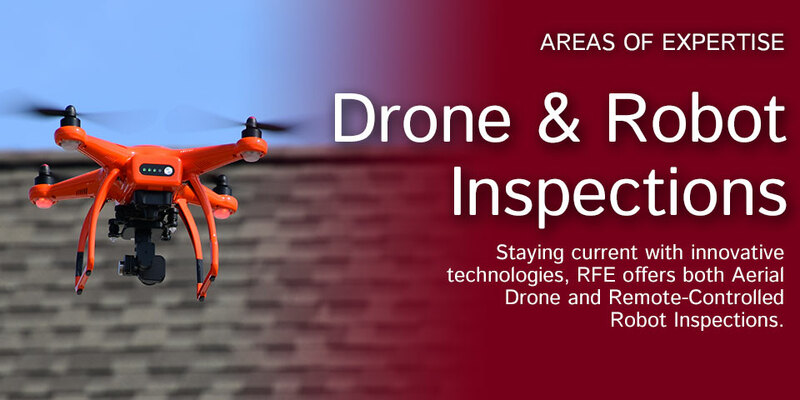 We are first and foremost engineering and architectural detectives. 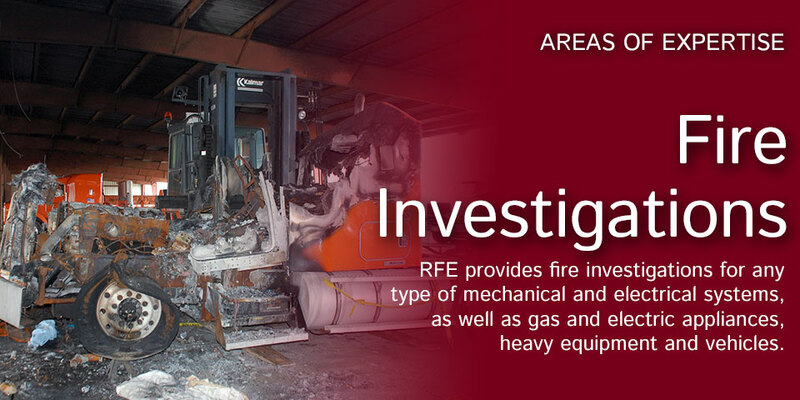 As such, we have a wealth of investigative experience to quickly and accurately resolve damage-related issues. 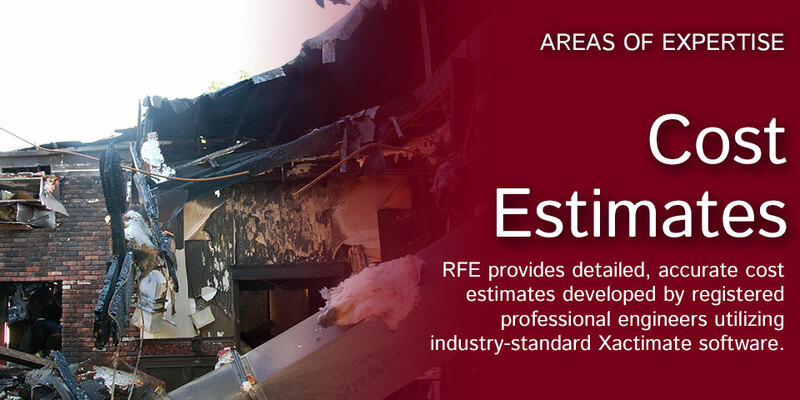 Our professional estimating systems and years of experience enable RFE to provide accurate estimates to repair, restore or replace damaged property. 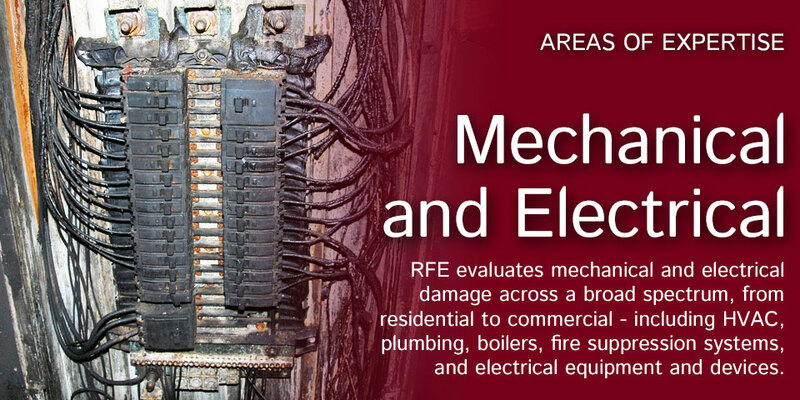 RFE's experts have broad litigation experience and are accepted by courts of law. 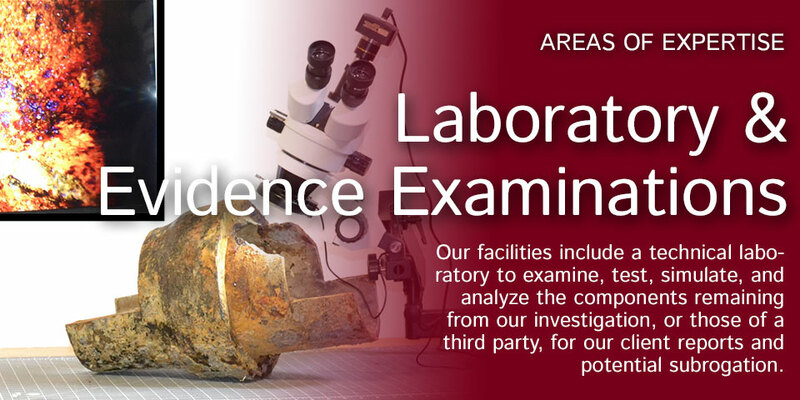 Our testimony stands up to careful legal and technical examinations.